Chris is an architect by day but found himself inspired by the Copenhagen-based Cycle Chic Photo Blog (now a global movement). 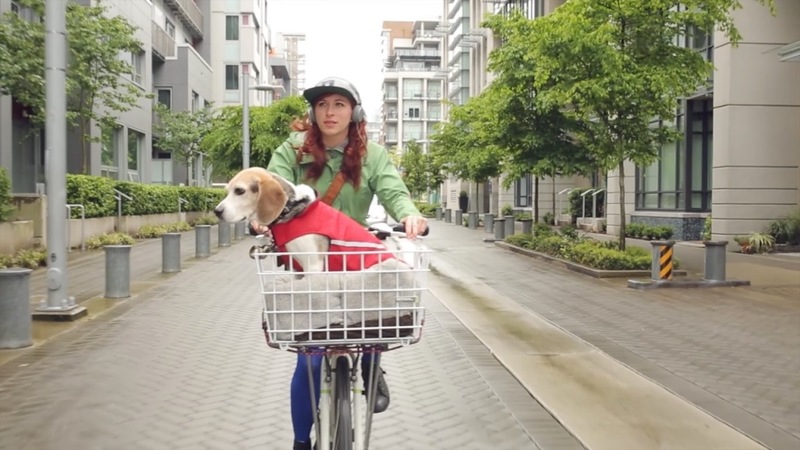 With no budget or film experience Chris set out to bring Cycle Chic to Vancouver. He found friends and friends of friends who were a living testament to the Cycle Chic Manifesto (style over speed; grace, dignity, elegance; all while riding for transportation) and created six beautiful films about those individuals and their everyday lives. Although Vancouver Cycle Chic is a side project for Chris, the films have brought him some fame as he is headed off to Arlington, VA to create six new original films for Bike Arlington. In 2014, two of these profile films played in Filmed by Bike, and Chris came to Portland with his family to explore and be a part of the festival. Two of Chris’s fresh releases will show at the 13th Annual Filmed by Bike.